I am not one to make bold statements, but I am so excited about what this loan can do to help first time homebuyers, buyers that are moving up, or even real estate investors, I want to shout it from the rooftops. But let me get down from the ledge and explain, so you’ll understand why I am so excited. Prospective homebuyers always seem to have the same complaint. “Every home I look at needs work.” Realtors are just as frustrated trying to sell those homes, and home sellers are not willing to make those repairs, because their sights are set elsewhere; they just want to get out. So what does a prospective homebuyer do? Banks don’t typically finance more than the mortgage to purchase the home itself. A home equity line or loan will not net the buyer enough money to make the upgrades, because they are based on the current value of the home, not on what it may be worth after the repairs or expansion. And most if not all of what is referred to as the “loan to value” has been used up by the mortgage itself. So it’s sort of a catch 22. A very frustrating one for the buyer, the realtor and the home seller. Enter, The Fannie Mae HomeStyle Mortgage. THE BEST MORTGAGE PROGRAM I HAVE COME ACROSS IN 30 YEARS! I may have mentioned that earlier. Here is what is so special about HomeStyle. The Fannie Mae HomeStyle Mortgage allows a prospective homebuyer to purchase a home and add money to fix up or expand all in one mortgage. And that isn’t even the best part! The best part is that the amount of money borrowed is not based on what the home is worth today, but instead uses “after improved value.” That means if you’re adding a bedroom, a new kitchen, an extra bathroom or anything else, this loan will base the home’s value on what it will be worth after the home is improved! Think of what that means. 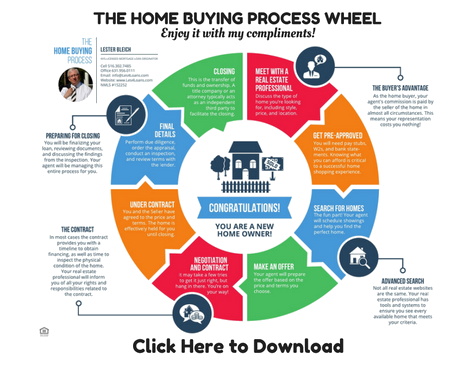 If you’re a first time homebuyer, you can borrow up to 97% for purchase and improvements based on what what the home will be worth after the work is done. This also means instant added equity to the home itself, because a home with five bedrooms is worth considerably more than a home with three, and we all know what a new kitchen can do to the value of a home. Everyone is happy! If you’re a homebuyer, you can now pay for the improvements to a so so home on a great block or school district and turn it into the home of your dreams. If you’re a Realtor, think of all those homes no one wants to touch because it costs too much to fix. If you’re a seller, your listing just got so much more attractive. This loan is also available to investors, and can also be done as a refinance. It is also good for second homes as well. So now you know what I’m so excited about. If you’re in the market for a new home, check out what all the excitement is about. Many lenders don’t carry this loan, but we do. And I’ll be happy to explain all the details to you. Together, let’s try and make your dreams come true! Investing in Real Estate, Yes, You Can Do It! Investing in real estate is one of the oldest and most profitable ways to make a good part or full time income, you just need a strategy. If you’re thinking about investing in real estate to make money, you need to first determine your financial goals. Do you need to make money quickly, invest for your children’s college fund, or build wealth for your retirement? Once you determine your financial goals, you need to decide which type of investing strategy works for you. If you’re low on cash, get started by finding a bargain house and selling the contract to another real estate investor. Join a real estate investing club to find investors willing to pay you for finding good deals. Start slowly and make some money first to get your feet wet. The big deals will come further down the road. If you want to increase your monthly income, look for income property that returns a positive net income from month to month. Start with single family house. Look for a bargain below market value. Fix up the house to generate top rental income. Find houses that will rent for more than your mortgage payment. You may need to go out of your home area to a location that supports this type of return on your money. You can’t pay $300,000 for a home with a mortgage of $1,500 that only rents for $1,000. You might start with a home for around $300,000 that rents for $1,750. You will need good credit to get a loan with good interest rates. In a few years, your rental income should go up. 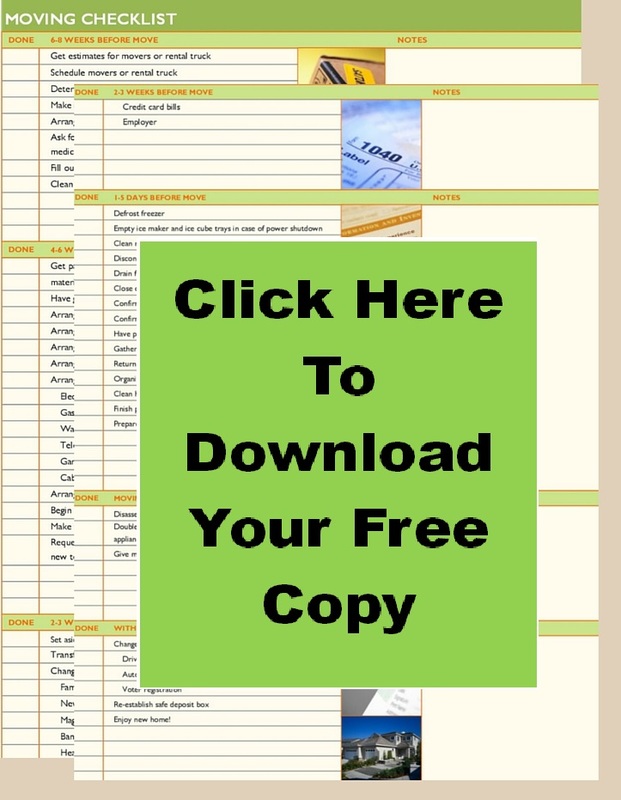 Many real estate investors enjoy thousands of dollars each month generated by income property. Check out our Renovation Financing Program to buy and fix up a home all in one loan. Some investors don’t like dealing with tenants and prefer to make money in other real estate ventures. If you want to make money focusing on profits, investment property offers a different strategy. Instead of worrying about rental income, look for property that you can transform and sell, or property that will appreciate significantly over time. Besides fixing a house up, you can transform a property by changing it. For example, some investors buy apartment buildings and turn them into condominiums. Many investors speculate in land and make money by holding the land until new development in the area increases the value. Examine your financial situation along with your long term goals. You can get started by flipping properties, move onto income properties, and then make larger profits with investment properties. You might end up using a combination of all three strategies to make money investing in real estate. Find a good mortgage professional that you can work with on your long term goals. Together, you can make your real estate strategy a winning strategy that will bring you great profits and great satisfaction. Feel free to contact me anytime, I’m here to help. 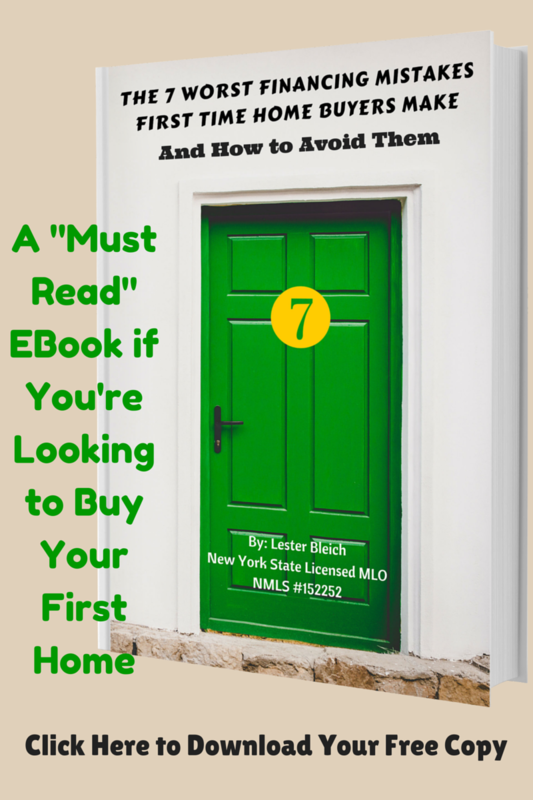 Author Lester Bleich, NYS Licensed MLO, NMLS #152252Posted on May 30, 2016 Tags Investing in Real Estate, Real Estate Investment Strategies, Renovation FinancingLeave a comment on Investing in Real Estate, Yes, You Can Do It!